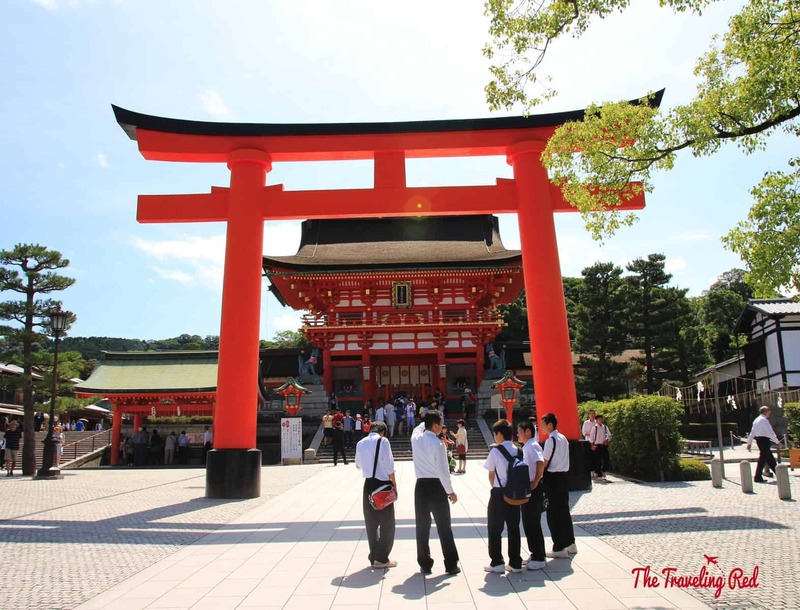 Our Japanese adventure continued in Kyoto, also known as the city of ten thousand shrines. 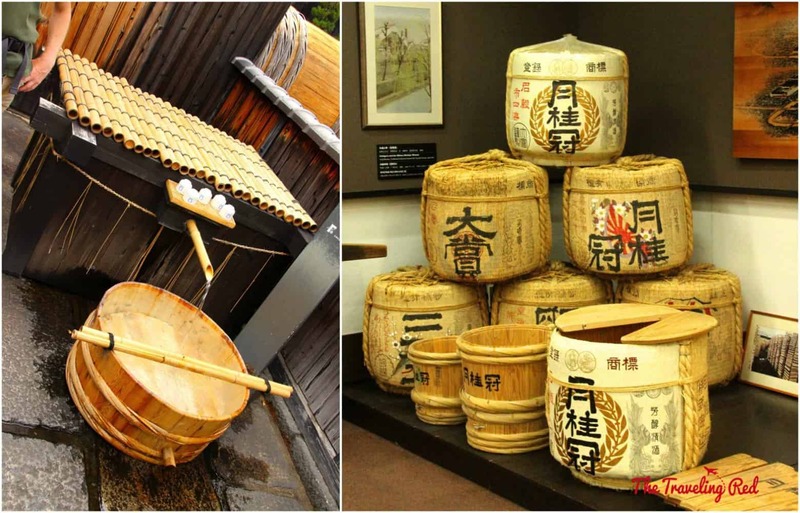 You haven’t truly experienced Japan until you have visited both Tokyo and Kyoto. 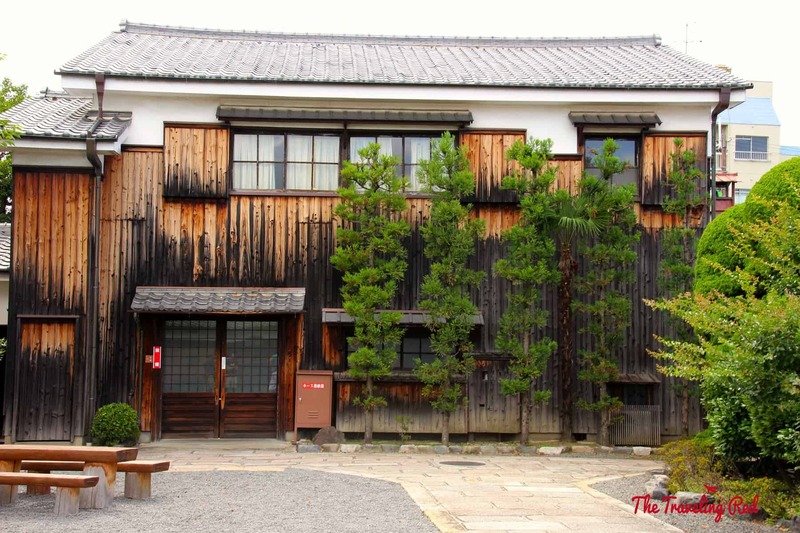 Tokyo was modern and relatively new (it was completely rebuilt after being destroyed in WWII), yet Kyoto was much older and filled with history. 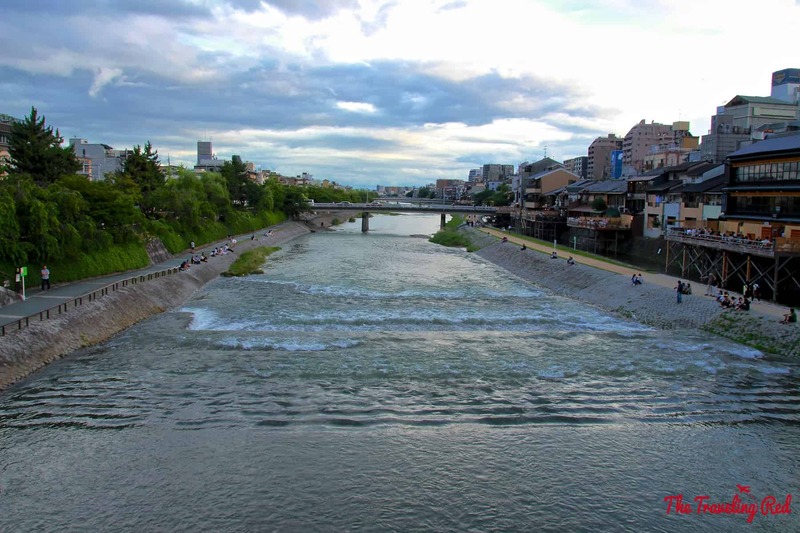 With only 4 days in Kyoto, figuring out what to see and do was quite a task. 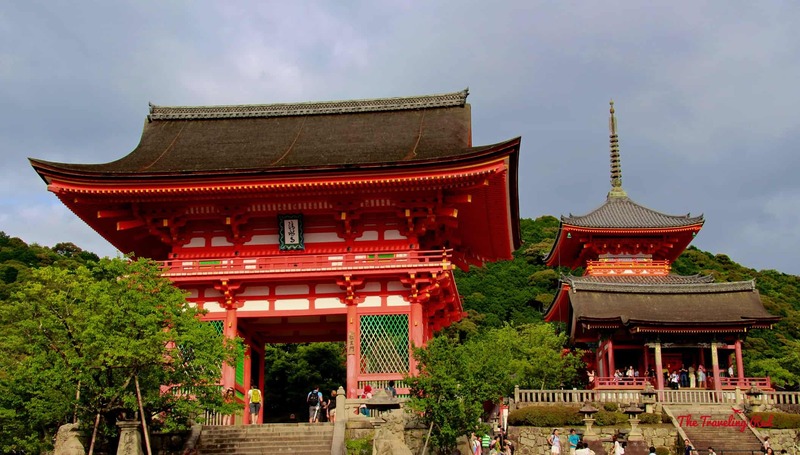 Kyoto alone has over 1,600 Buddhist temples. 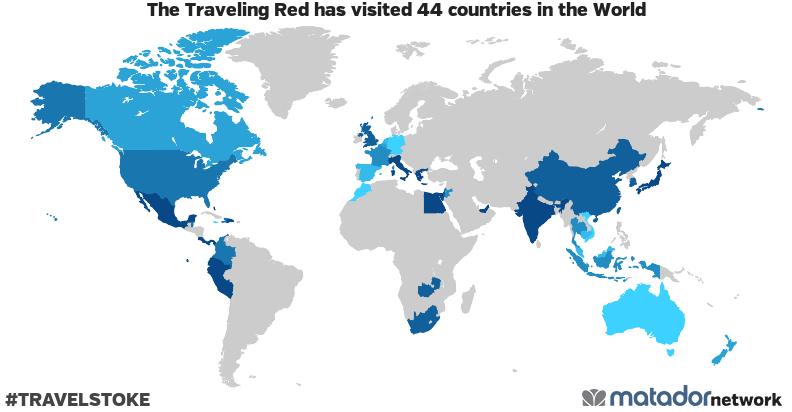 There’s also several great places nearby that warrant side trips if you have the time. 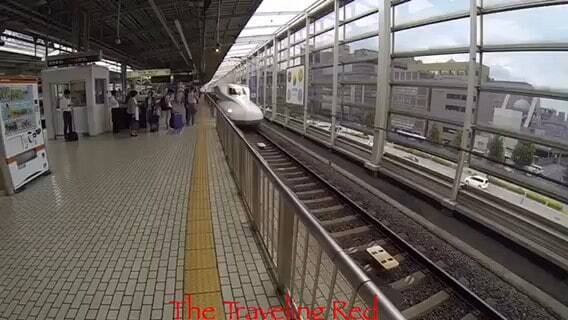 After a great few days in Tokyo (read about it here: Tokyo) , we caught the bullet train towards our next stop. 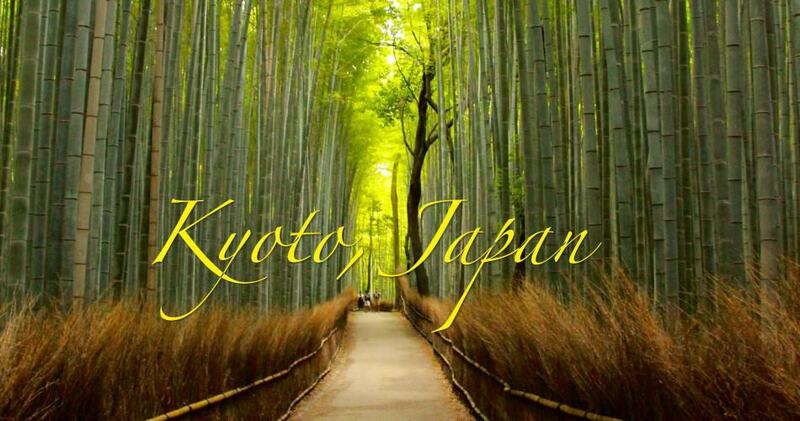 Two and a half hours later we were in the breathtaking city of Kyoto. 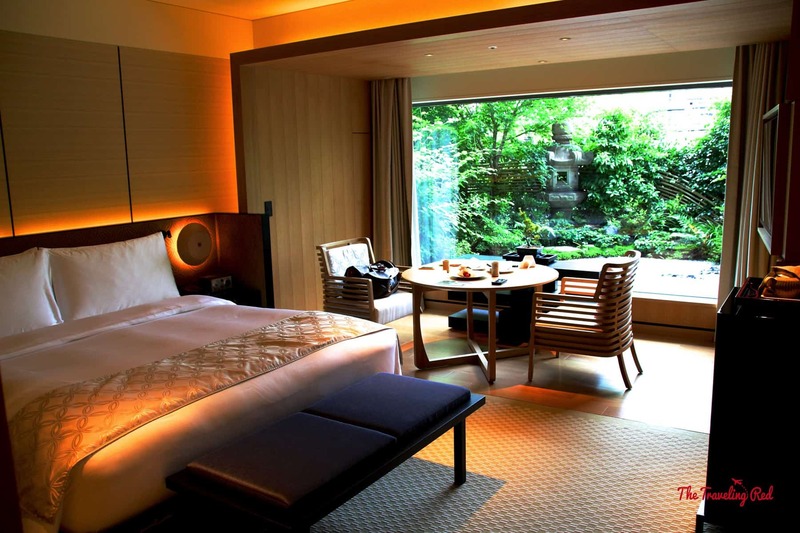 We stayed at The Ritz-Carlton Kyoto, which was absolutely beautiful and perfectly located. The only complaint I had was about the concierge. I always turn to the concierge to help fine tune the details, and although the team there couldn’t have been nicer, they were not nearly as knowledgeable about the city as they should have been. Other than that, this hotel was truly amazing! We wanted to begin sightseeing as soon as we got there, but after a quick lunch, it was already 3pm. In Kyoto, temples close really early, so we decided on Kiyomizu-dera Temple and the surrounding area since it’s open late. We chose to walk the 2-miles each way, so that we could really see the city. For dinner we didn’t have to go far. 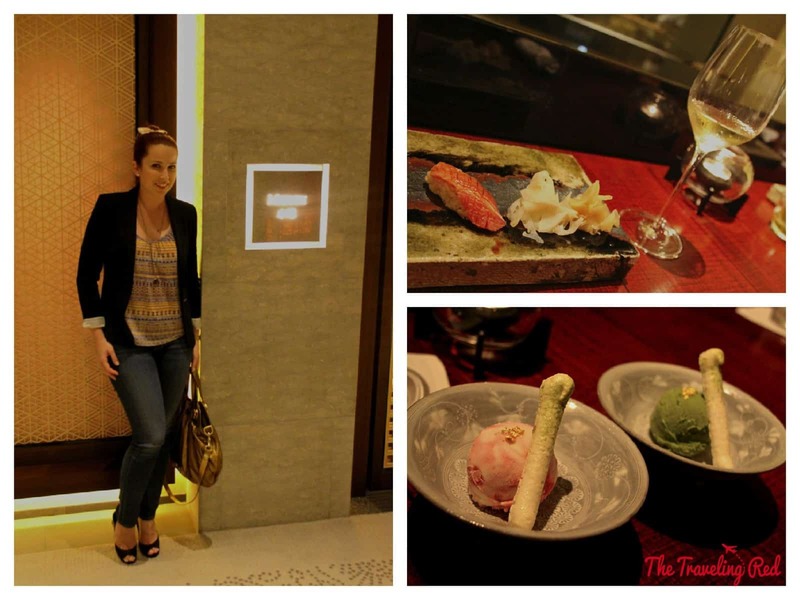 The very popular Sushi Mizuki was located right in our hotel. We sat at the sushi bar, where we were served by a female sushi chef, which she explained is very unusual in Japan. She was so nice and everything she prepared for us was delicious. 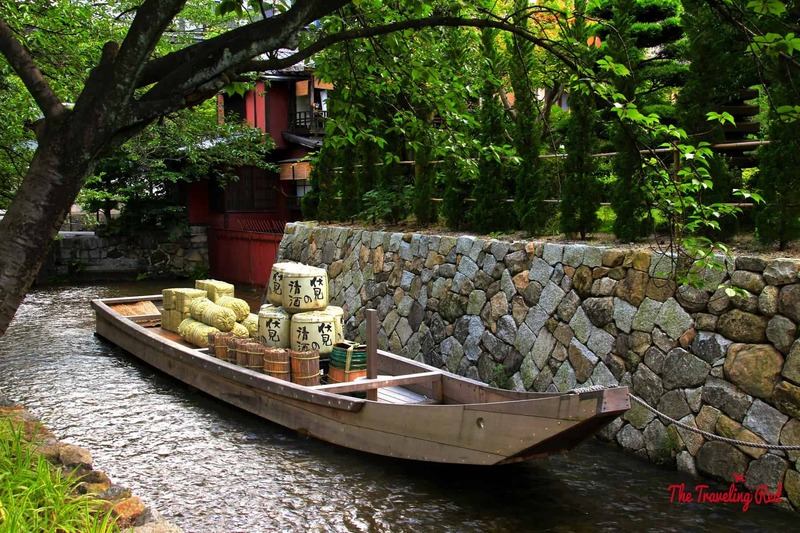 With so much to see and do in Kyoto, getting an early start is a must. 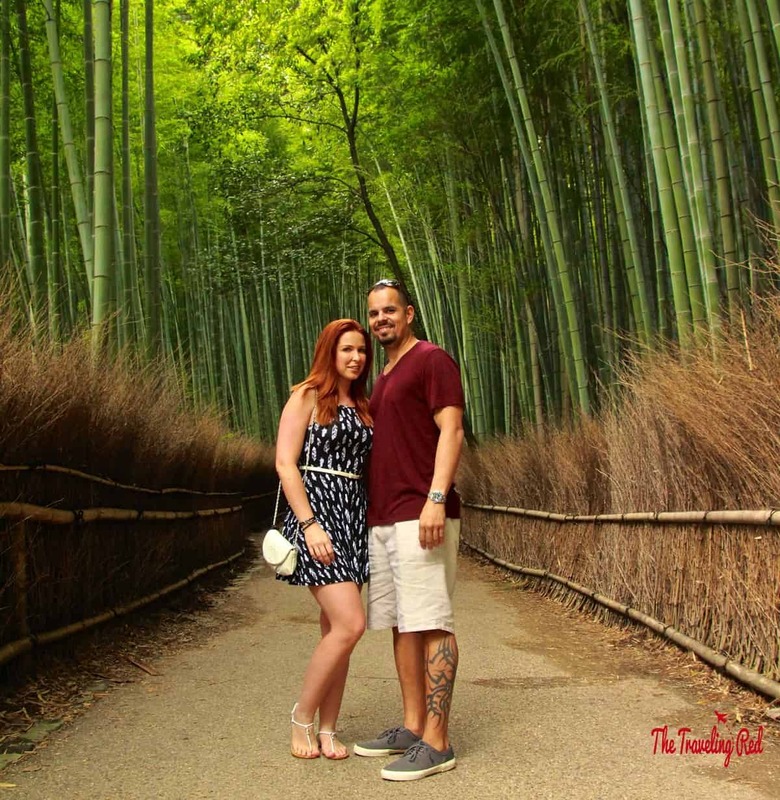 On day 2 we headed straight for Arashiyama Bamboo Grove. We decided to go there first in hopes of beating the crowd. It was only 8am and raining a bit, so we were lucky enough to see it practically empty. 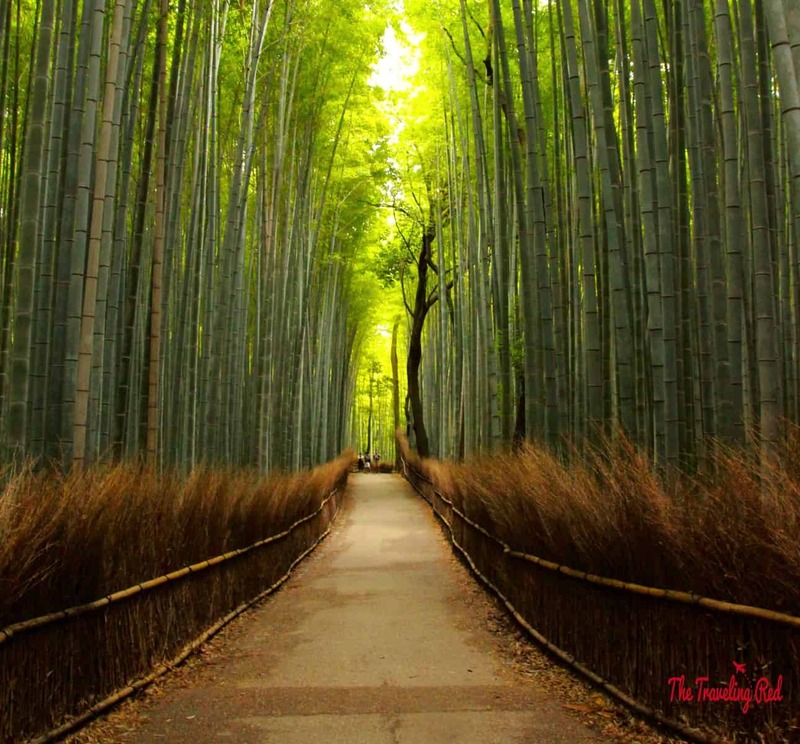 The bamboo forest was incredible. They say that those trees can grow up to 3 feet per day! We were hoping to visit the monkey park next, but it would have been a long walk and it was raining quite a bit, so we opted to continue onto something else. 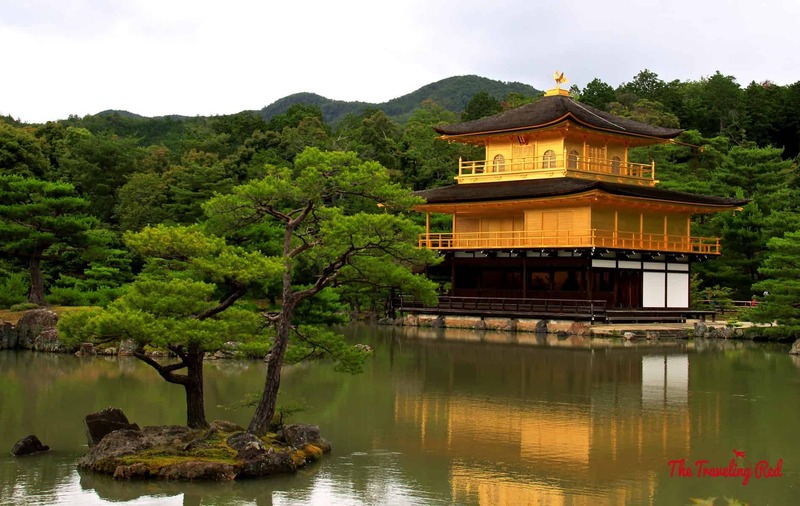 Instead we headed over to Kinkaku-ju Temple (better known as the Golden Pavilion). This place was beautiful, but super crowded. I would suggest visiting right when it opens. 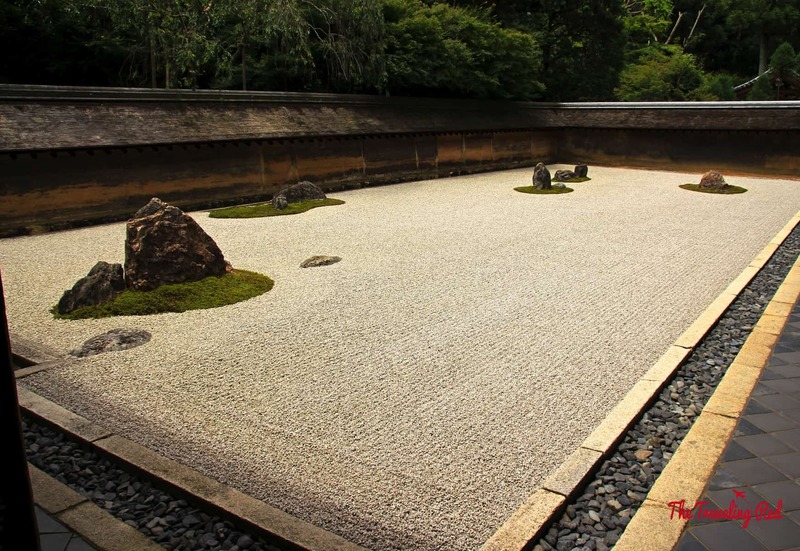 Next was Ryoan-ji Temple to see the Zen Rock Garden. I can’t lie; this place was rather disappointing. There really wasn’t much to see, so we quickly continued onto the next. From there we made our way to Menbakaichidai for their famous fire ramen. They literally set your bowl of ramen on fire. 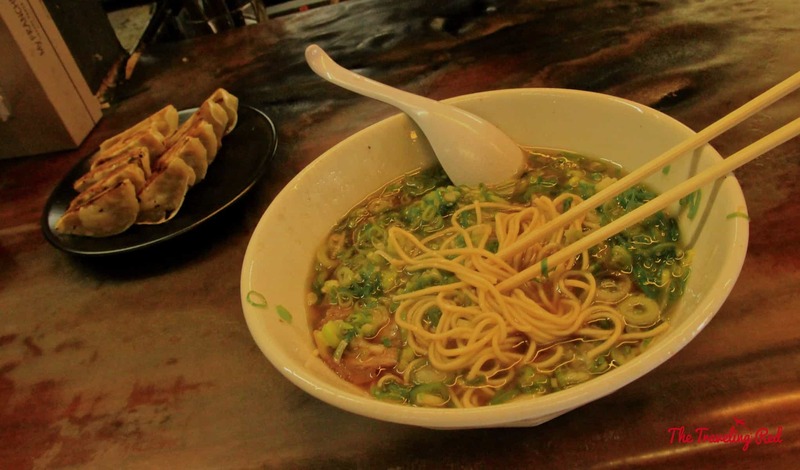 It’s not the best meal you’ve ever had, but it’s an awesome experience. The owners spoke very little English, but they couldn’t have been nicer. They even ask for your cellphone to mount onto selfie sticks behind the counter so that they can record the full experience for you. 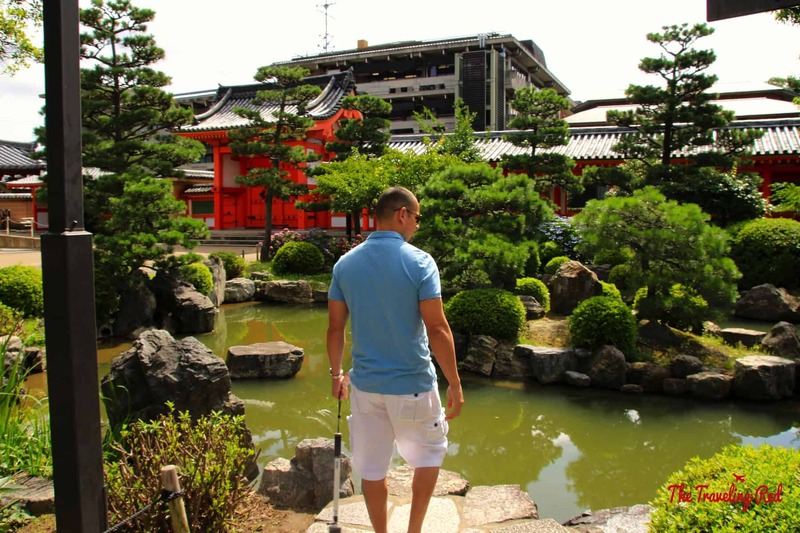 After lunch we walked over to Nijo Castle for a quick visit since it was right around the corner. 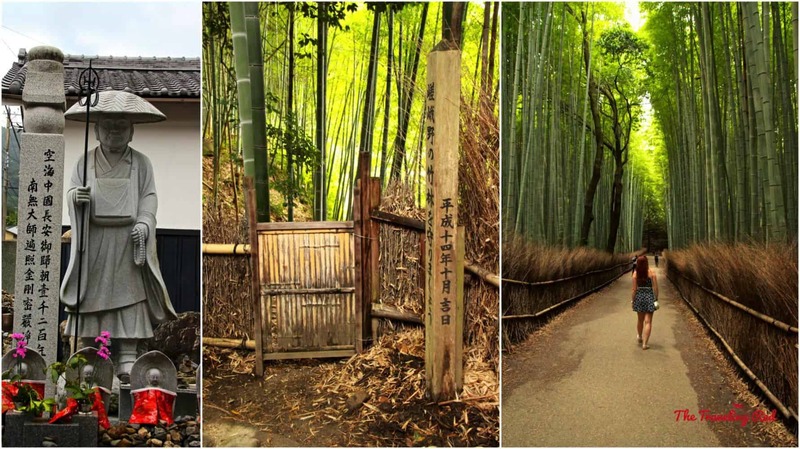 We then got on the subway and headed to the outskirts of the city to visit Daigo-ji Temple. 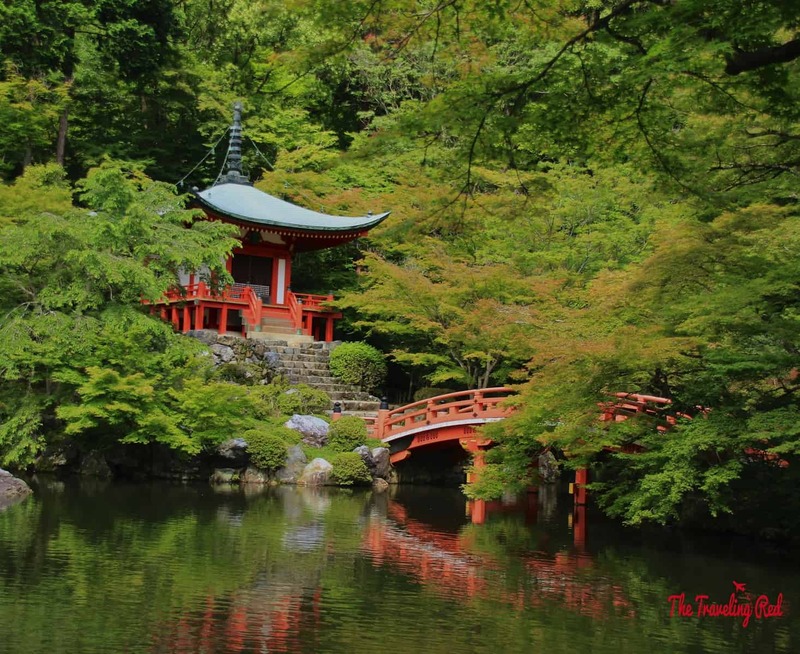 Although it isn’t one of the more significant temples, it is absolutely beautiful and worth visiting. 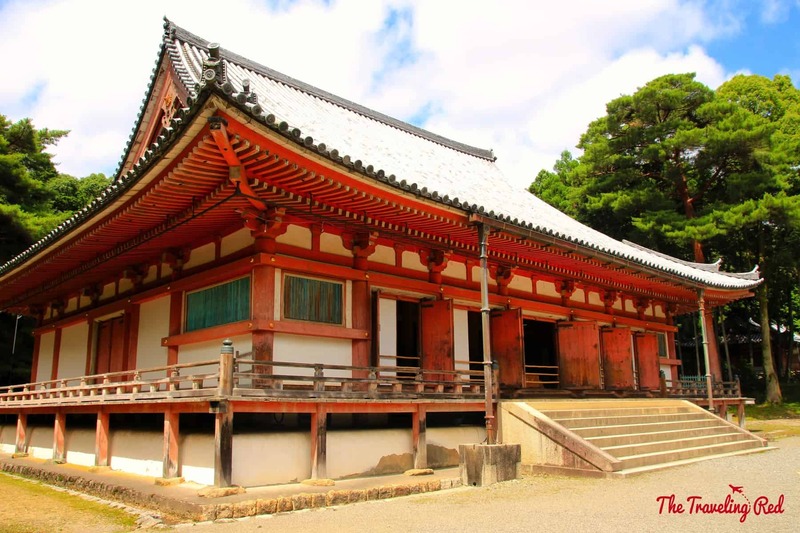 Daigo-ji sits on a huge property, so expect to spend hours just walking around. 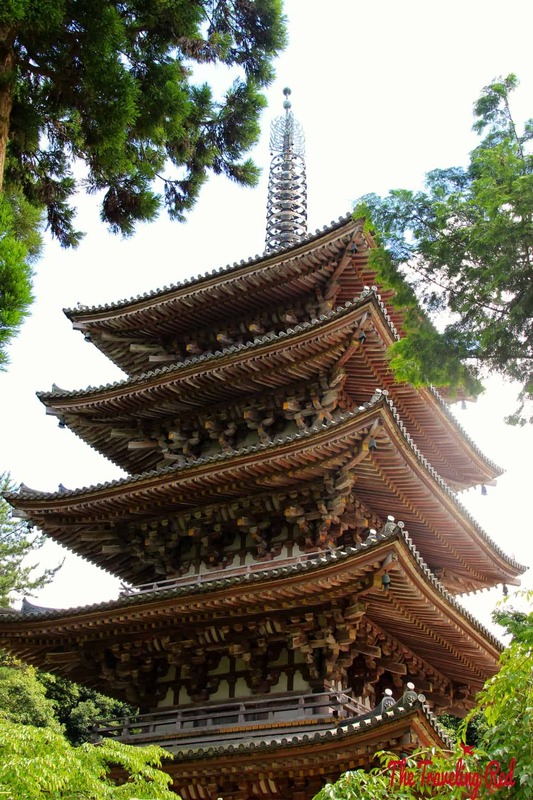 The most significant structure in Daigo-ji is the 5-story pagoda seen below. 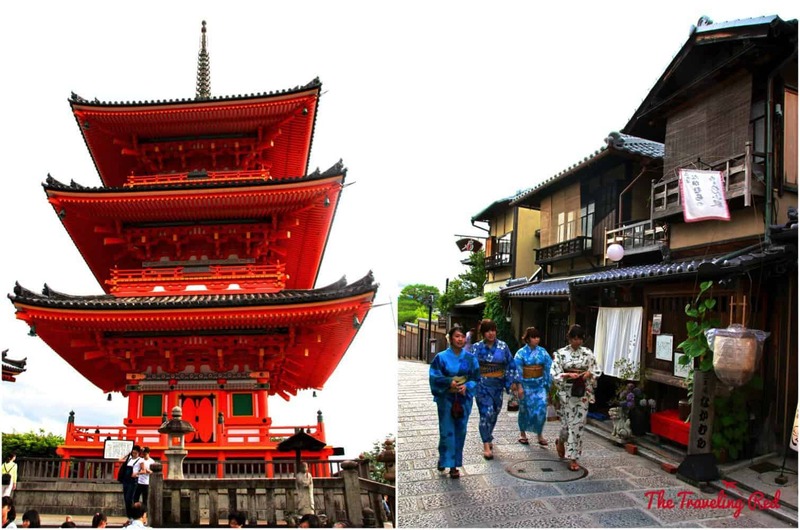 This pagoda was built in 951 and it is the oldest structure still standing in Kyoto. Although the most significant, it wasn’t my favorite. 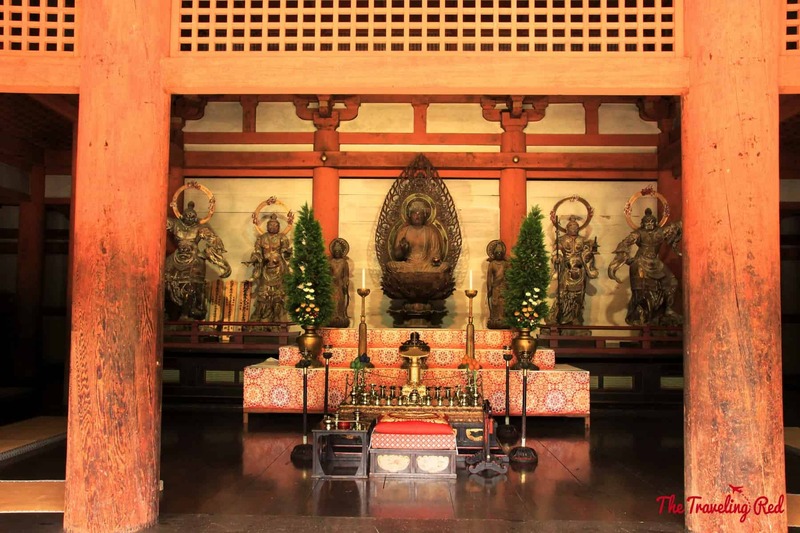 My favorite part of Daigo-ji was Bentendo Hall. Actually, it was my favorite place in all of Japan. I felt such a sense of peace and tranquility there, probably because there was no one else around. In the evening, we grabbed a quick dinner near our hotel and walked around the Gion District, where the Geisha’s roam by night. We even stopped by a tiny local bar, the Fishbowl, where we hung out with the owner Jesse. He told great stories! This was the morning of everything orange! 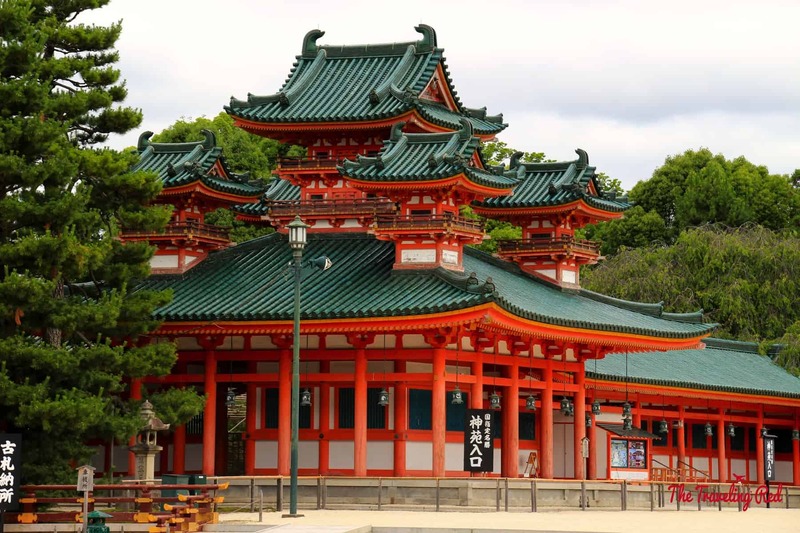 First was the Heian-jingu Shrine since it was the closest to our hotel and it opens early. There was some construction going on in the street… check out how awesome their barricades are! 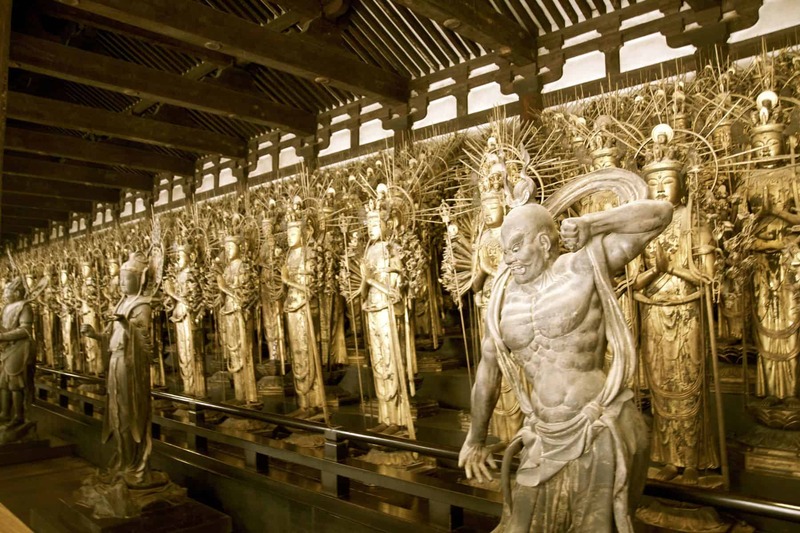 Next we headed over to Sanjusangendo Temple, which is famous for having 1,000 life-size wood statues. Unfortunately, you’re not allowed to take any pictures while inside, but it’s beautiful. Here’s a picture from the Internet, just to give you an idea of what we saw. 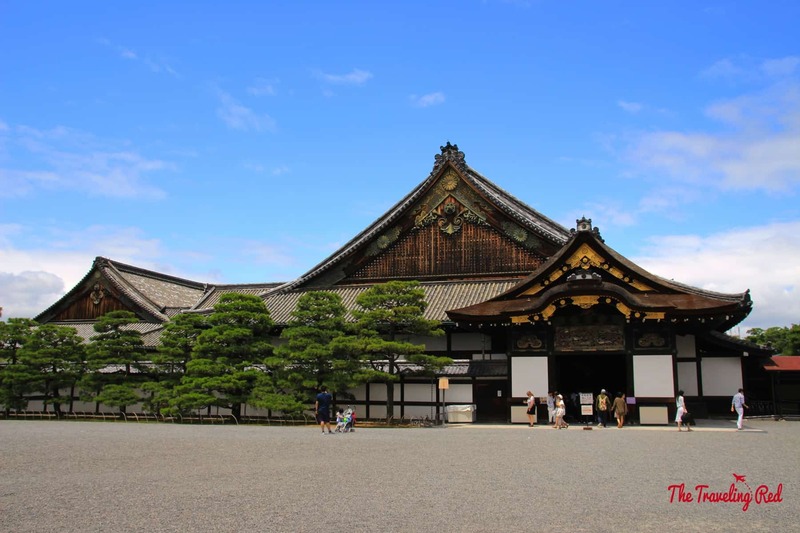 Equally impressive were the grounds of Sanjusangendo, which we roamed for quite some time. 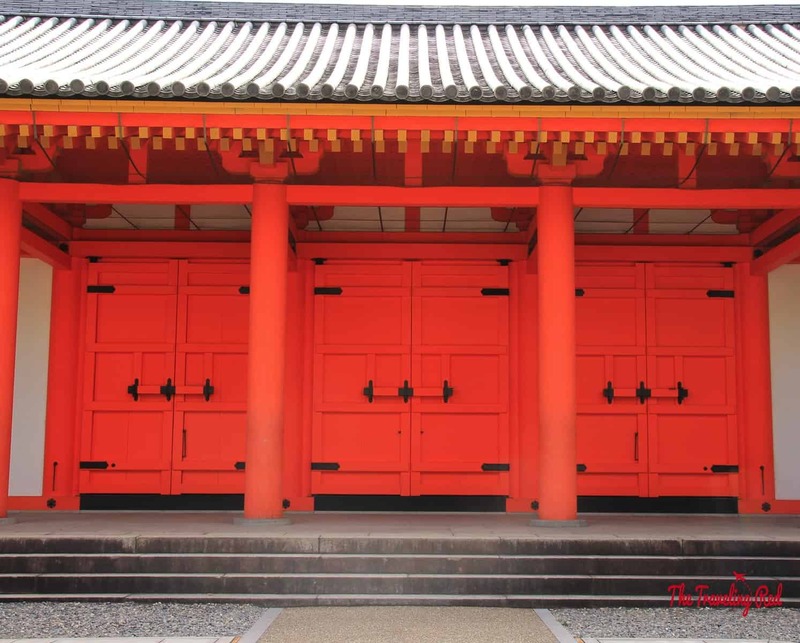 I fell in love with the gigantic orange doors! 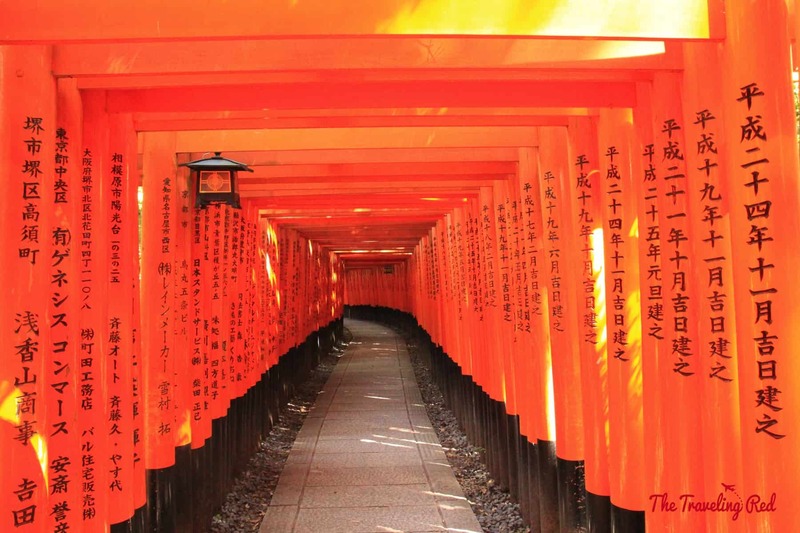 The third stop, to continue our morning of everything orange, was the very popular Fushimi Inari Shrine. 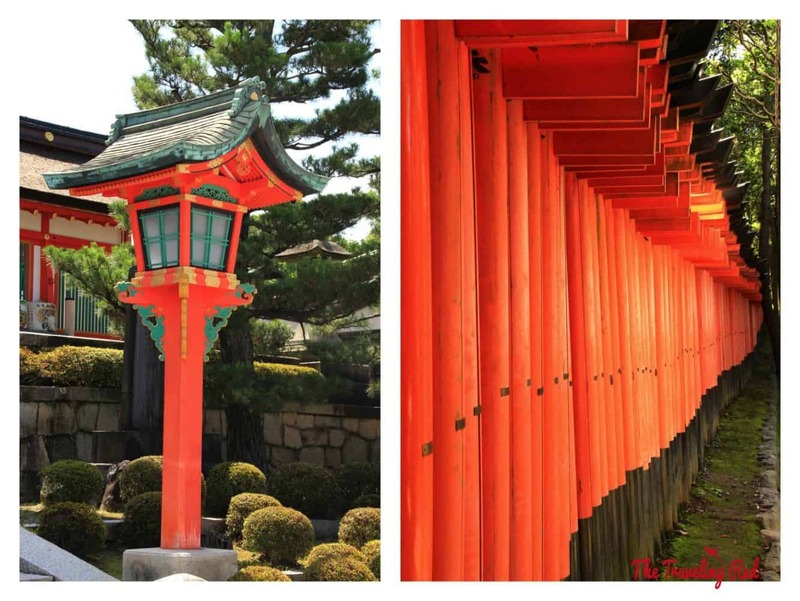 It’s famous for the pathway of orange torii gates. 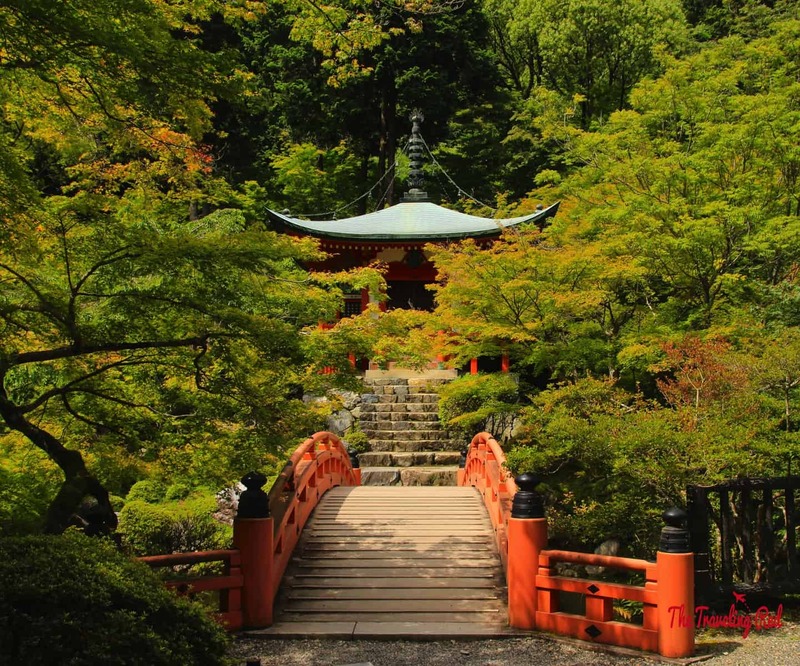 They say that over 10,000 torii gates create the pathway, which is 2.5-miles long, going uphill through the woods. At this point, we had a few hours until our afternoon sake tour, so we headed to Nara for a super quick visit of the deer park. I refused to leave Japan without going to feed the deer! I kept the side trips separate. 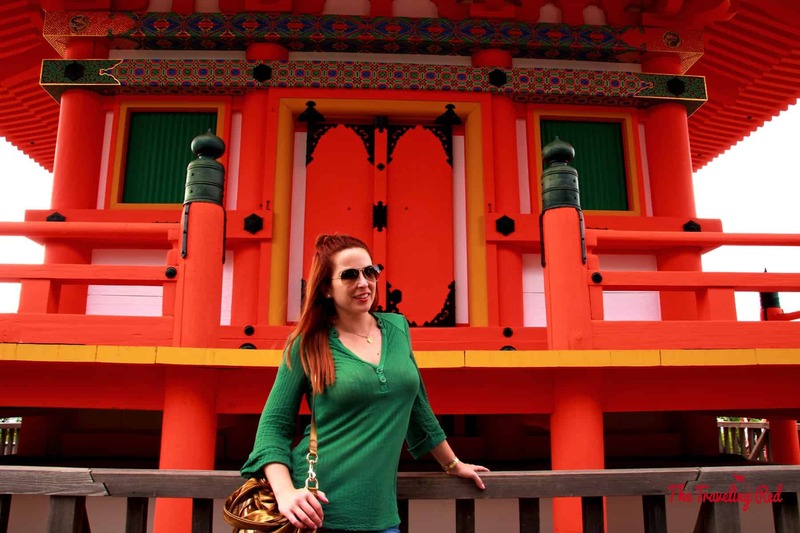 You can read all about it here: Nara Deer Park. 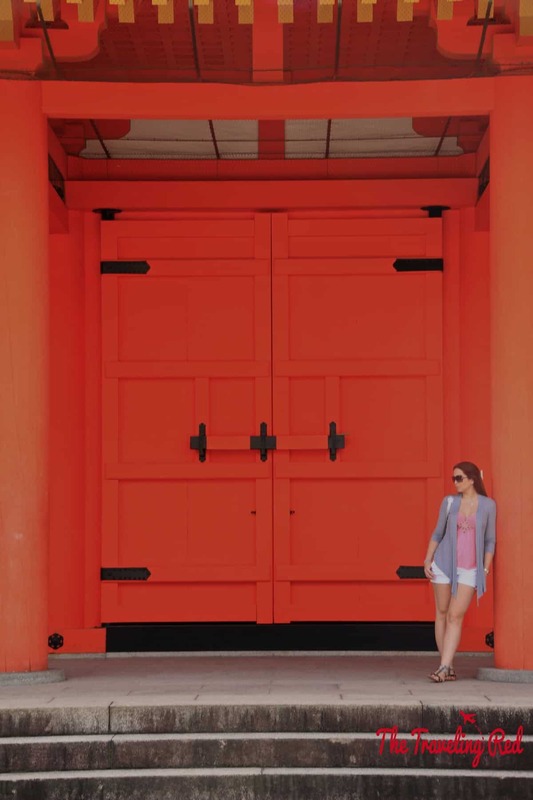 Back to our adventures in Kyoto…. By the time we made it back to Kyoto, we were just in time (actually a bit late- sorry Jason!) for our sake tour. 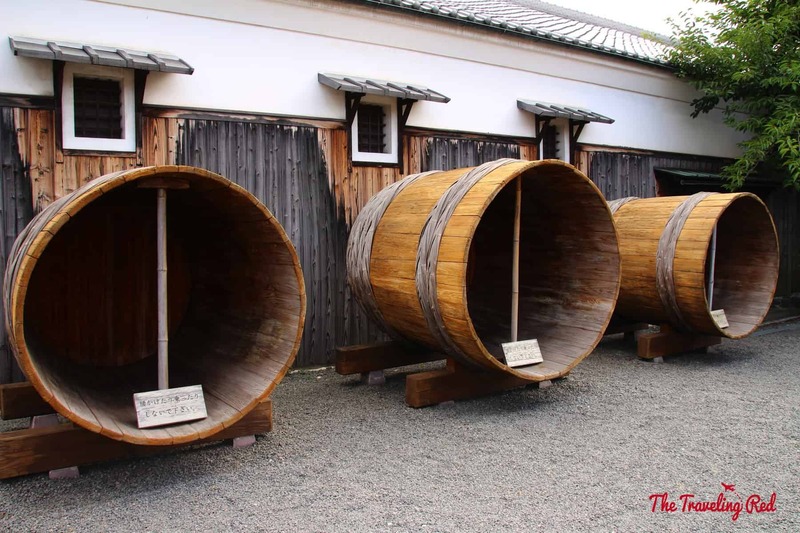 My husband and I love doing wine tours when we travel, so we figured that we would try the equivalent in Japan. 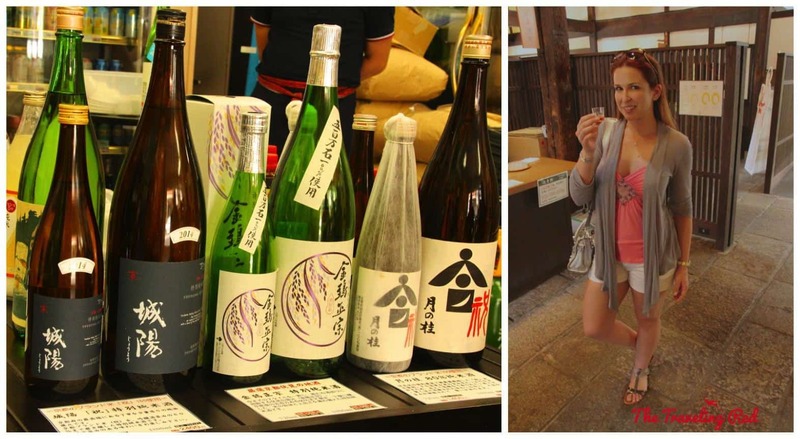 Although we are not sake drinkers (at all) and apparently sake tours are not common in Japan, we found a small tour (JD Kai – Food/Sake Tasting) that was just perfect. 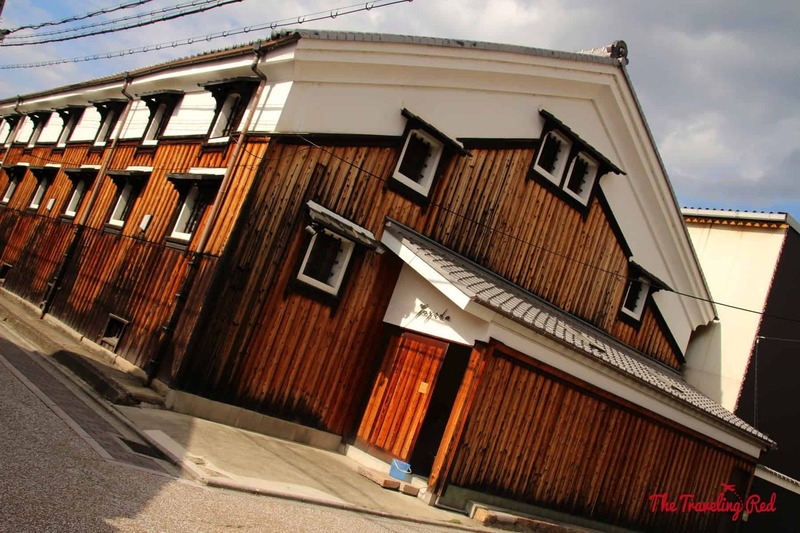 In a few hours we got to learn all about sake and try several varieties, all while seeing a really cool neighborhood. 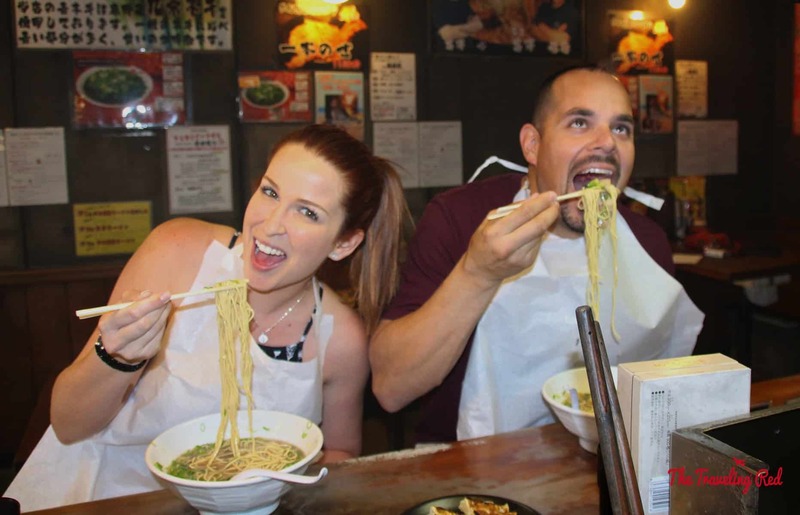 Our last day in Japan was dedicated to more side trips. 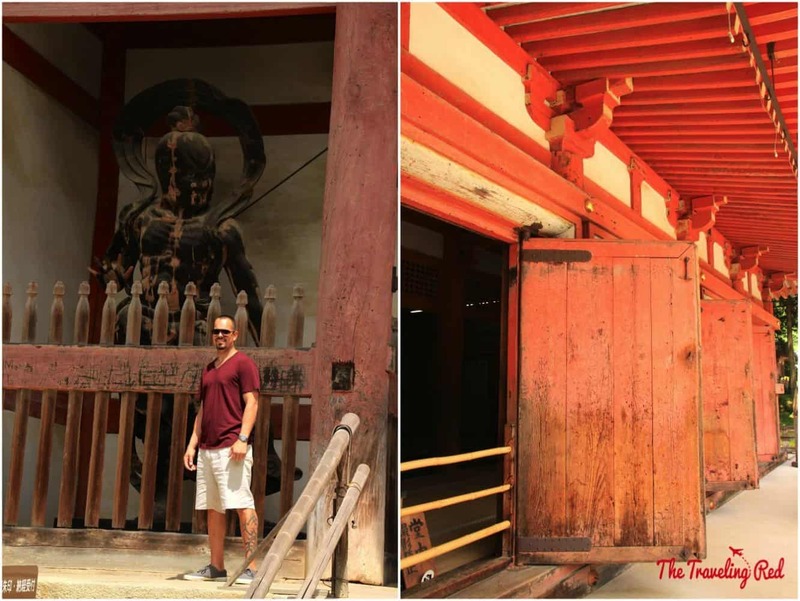 There were 2 places we were still dying to see, so we headed out early in the morning to make it to both Hiroshima and Miyajima. They have their own dedicated post with tons of info. 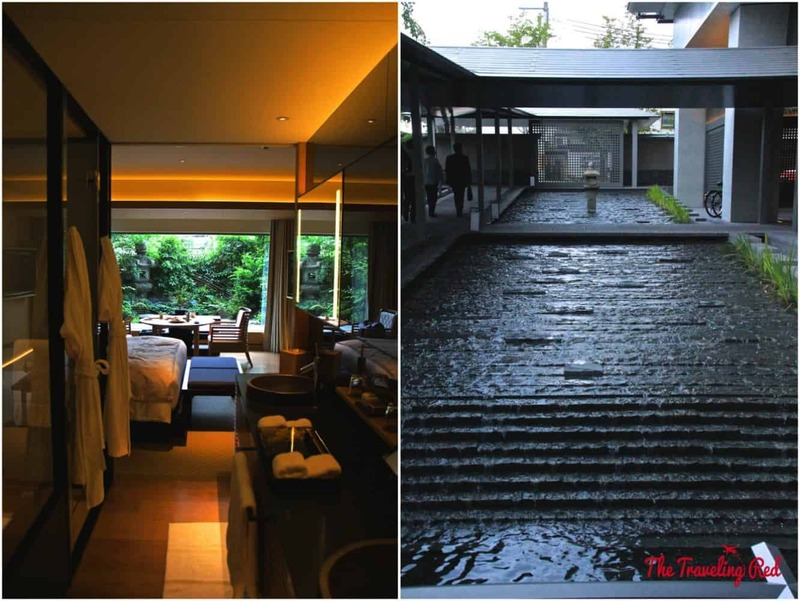 Previous Article When in Tokyo…. Thanks for letting me know. I will look into it further. it to my bookmark webpage list and are checking back soon. Check out my internet site at the same time and tell me your opinion.